2). 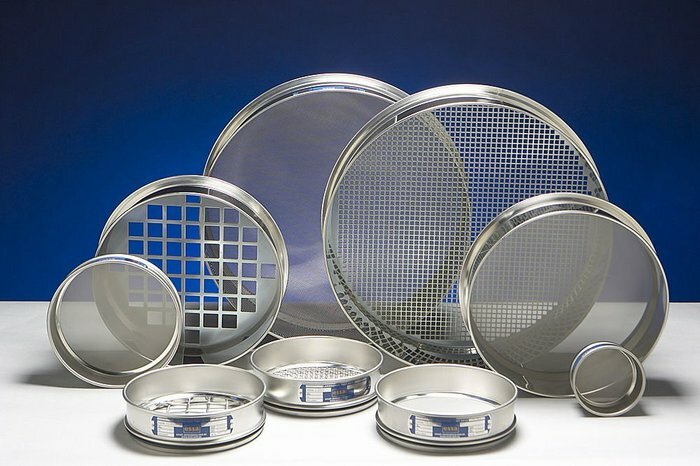 Sieves are used to do sample selection and classification for soil, aggregates and stones. 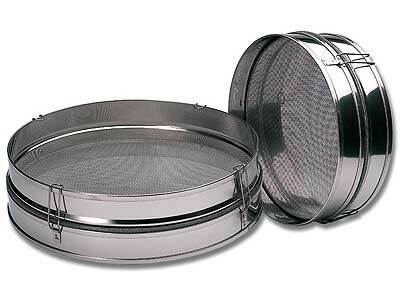 a. Woven Wire Mesh Sieves are manufactured from stainless steel mesh and supplied with full-depth frames. b. Perforated Plate Sieves (Square Hole) are manufactured from tinned steel plate and supplied with full-depth frames. Frame diameters are avaliable as Φ200mm and Φ300mm.